Before you send out your next proposal, or write your next blog, get in touch with the Missus. Our copywriting services will sharpen your content and increase conversion. How many times have you had that conversation, usually with a loved one? More times than I’ve had overpriced fancy sandwiches, i’ll hazard a guess (i.e. too many – thanks Pret). Copywriting – actually, scrap that – good copywriting will stop the same conversation happening when your business is trying to communicate a message. What is copywriting? And why do I need it for my business? Imagine you have a big pitch coming up. You prepare as much as you can; you’ve ironed your best shirt, you’ve rehearsed your offering and you’ve crunched your numbers. The Missus will make sure you leave them with a presentation that’s as shiny as your freshly-polished shoes. We can perk up your Powerpoint, add character to your Keynote. Remember, once your charm has made its way out the door, that presentation is often left with them, and might find its way into some important hands that never even got to experience your winning small talk. Don’t let your leave-behind lose the lot. SEO copywriting services: the method to the madness. There are more everyday copywriting services that you should be considering as part of your digital marketing strategy, too – content creation for SEO should satisfy two audiences; your genuine potential users – and Google. The Missus handles both; using analytical insight for direction and real-life writing experience for execution, we’ll get your content singing. Why should I consider the Missus’ copywriting services? Copywriting is The Missus’ one true love. Having spent 13 years doing it in one form or another, from editorial work as a music journalist and food journalist, to some entertaining years as a radio copywriter and jingle-wrangler for the country’s biggest radio group, Global, there is no medium that The Missus hasn’t sharpened her pencil on. 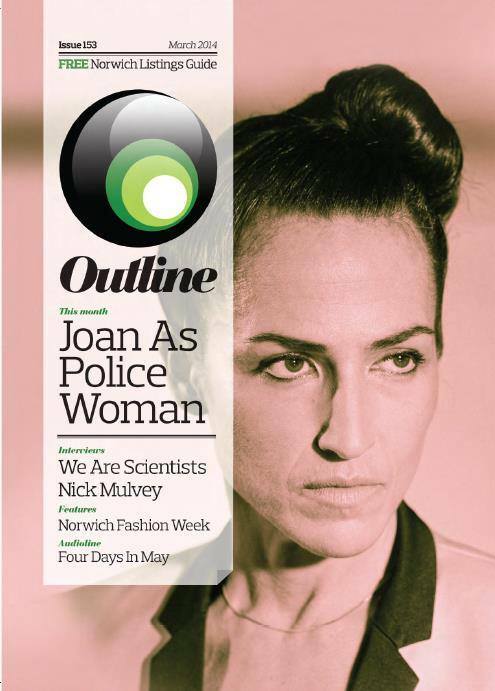 The missus from The Missus herself was editor of Norwich-based publication, Outline Magazine, for a wonderful but life-shortening seven years.